An executive manager with ME, IE and MBA degrees with 20+ years of executive level management experience leading specialized teams in all functions of company management. 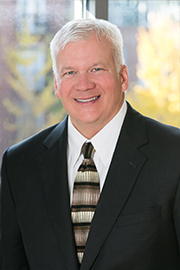 As Director of Marketing at Offit Kurman Attorneys at Law, Bryan is responsible for overall firm Marketing. Kate Dooley is the marketing manager for Offit Kurman’s Philadelphia office and the Northeast region. 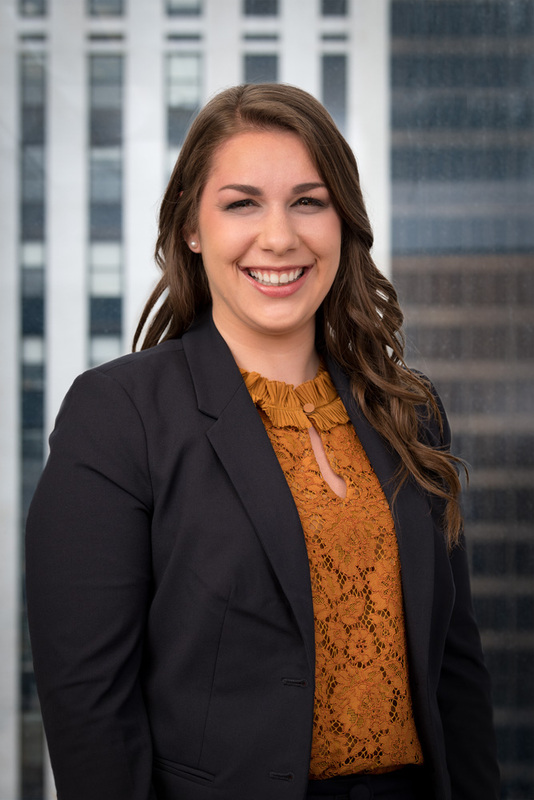 She joined Offit Kurman over two years ago and has since been assisting her attorneys in marketing themselves and their practice to grow their book of business by helping identify and implement their individual marketing endeavors. Kate also works closely with the rest of the marketing team to help increase the Offit Kurman brand in the Philadelphia region. Prior to Offit Kurman Kate graduated from the University of Wisconsin-Madison and then worked in corporate communication at Vanguard for six years before getting her Masters of Arts in Communication with a focus in PR and Advertising at Villanova. Jennifer comes to the marketing team with experience in managing television and commercial productions. As marketing manager, she develops, implements and executes strategic marketing plans for the 30+ attorneys in the Bethesda office as well as three Offit Kurman Practice Groups which range from webinars and seminars to videos and podcasts. Jennifer also collaborates with the entire marketing department to formulate and organize firm driven events. Neeta is responsible for the creative development of the firm's branded marketing materials. 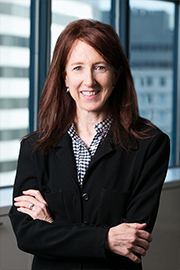 She is also responsible for website updates, content curation, distribution and optimization on the Offit Kurman website and through social and traditional media outlets. 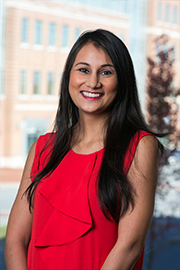 Neeta has a bachelor's degree in graphic design from UMBC and a Masters of Professional Studies in Business of Art & Design from Maryland College Institute of Art. 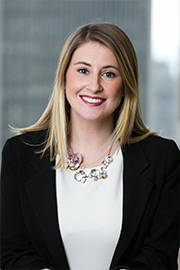 Marisa Tomsky is the marketing manager for Offit Kurman’s New York and New Jersey offices. Marisa is the most recent addition to O.K.’s marketing team and helped affiliate not one, but two other firms for the region. Marisa assists her attorneys by developing, planning and executing marketing initiatives such as events, webinars and seminars. She also creates copy and marketing collateral (i.e. publications, bios, press releases, and newsletters). Prior to Offit Kurman, Marisa graduated from Iona College in New Rochelle, NY earning a degree in Mass Communications.